Contracts Knowledge. 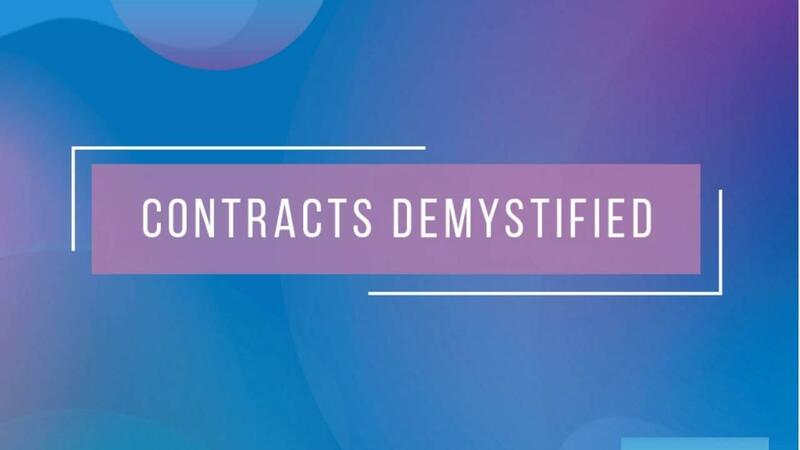 Understanding the fundamental knowledge you need to take the guesswork out of employment contracts. Negotiation Strategies. Learn effective negotiation strategies and experience coupled with critical self-reflection and introspection exercises to drive your negotiation process. Self-Advocacy. Become an empowered advocated for yourself on behalf of yourself, your family and your patients.